Reverta’s Facial Serenity Serum & Wash Combo is recommended for normal to dry skin. 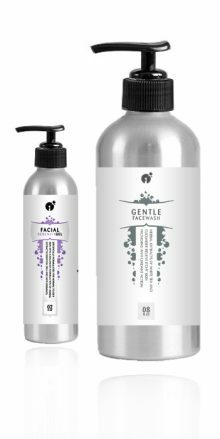 With a balanced blend of herbal extracts, essential oils and antioxidants, continued use of this product may help manage the inflammation, irritation and redness of your skin. For optimal results, apply serum at bedtime, at least 20-30 minutes after washing face. Apply small amount of serum to forehead, nose and cheeks. 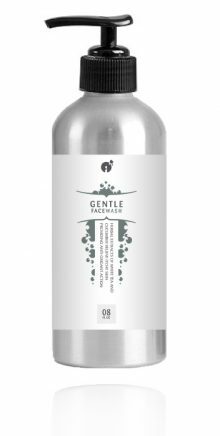 Gentle Face Wash may be used several times a day. Avoid contact with eyes. If contact with eye(s) occurs, flush eyes with plenty of water. If a persistent rash appears, discontinue use of the serum and consult your physician. For optimal results, always use appropriate sun protection when outdoors.